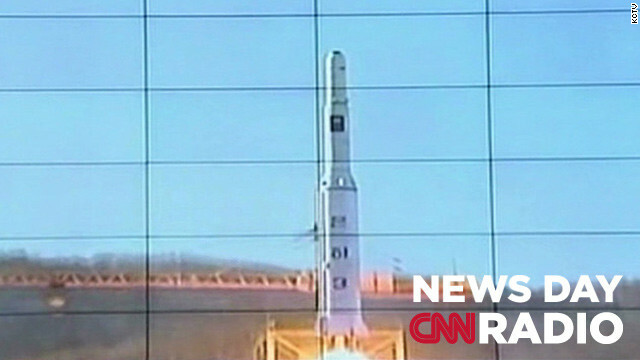 A video feed shows North Korea's successful launch of a long-range rocket on December 12. "It clearly is a little bit of a boost to the military within North Korea and the new leader, Kim Jong Un "
"This will complicate the efforts to help the Syrian rebels enormously." "You look at some of the locals down there they're always coming up here for work...we actually see southerners on almost every single job because they're hurting for work so bad."